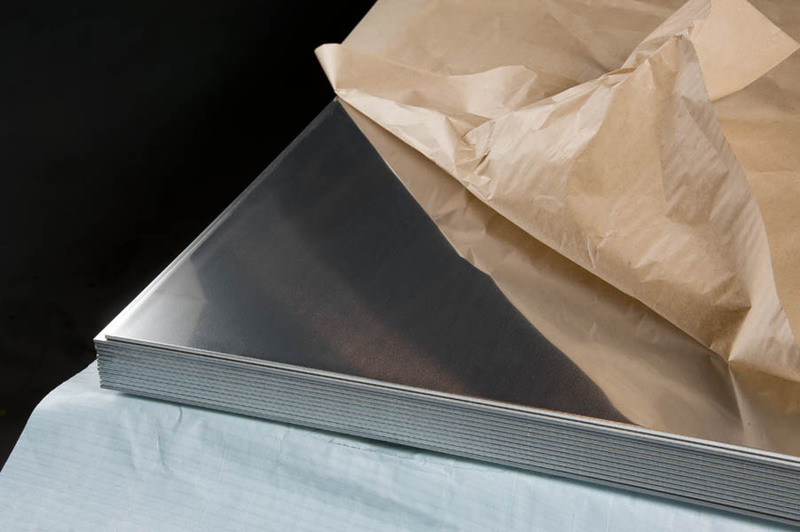 We have introduced many series of the aluminum sheet in the past, and today we are going to introduce you another kind, the 5A05 aluminum sheet. The thickness of it is 0.15-600, and the width is 20-2600, and the length is 500-16000. 5A05 aluminum alloy plate sheet is Al-Mg antirust aluminum alloy, which can not be strengthened by heat treatment. The plasticity of the annealed state is higher and the plasticity of the semi cold hardening state is good. Comparing with other series, the 5A05 aluminum sheet has the following features, for example, The cold deformation strength of 5A05 aluminum plate sheet is high, the annealing state is higher, and the strength is lower, the corrosion resistance and weld ability are good; semi cold hardening condition good machine ability; aluminum surface without skin, bubbles, surface roughness and local mechanical damage, aluminum surface without defects. Above are the introduction of the 5A05 aluminum sheet, if you have any demand for it, please contact us. Apart from the 5A05 aluminum sheet, the Haomei Industrial Co., Ltd has been engaged in the aluminum sheet manufacturing for more than 30 years, and the plate, coil, foil, sheet also are the advantageous product of the company, so if you have any demand, please tell us, and we will give you the best recommend! ← Do you know about the 1060 Aluminum Roofing Sheet?